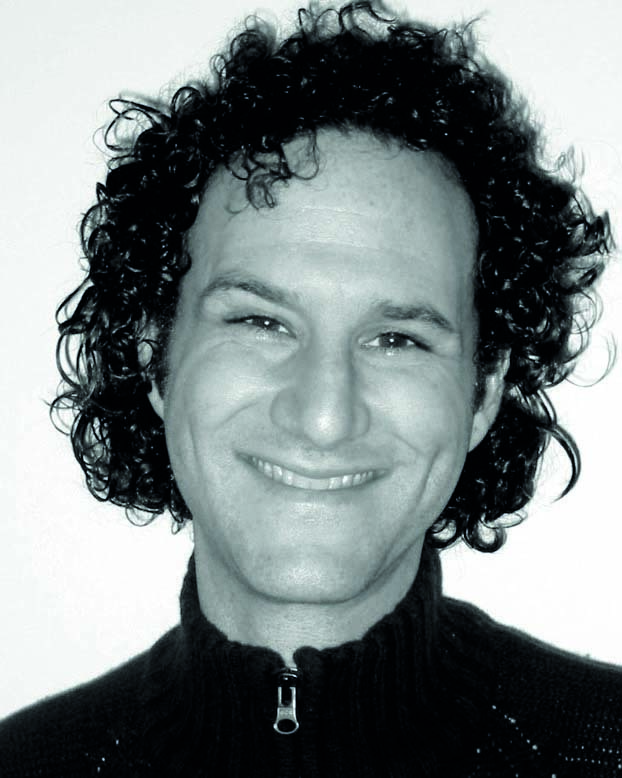 Adam Silverman works in opera, theatre and dance. Notable engagements elsewhere: Lohengrin, Andrea Chénier, Adriana Lecouvreur (ROH); Gloriana (Teatro Real, Madrid); Grief is the Thing with Feathers (Complicité); Enda Walsh and Donnacha Dennehy’s The Second Violinist and The Last Hotel (tours); The Glass Menagerie (Broadway, Toneelgroep Amsterdam); PJ Harvey’s Community of Hope (world tour). Additionally, he has lit Norma, Otello, Partenope, Powder Her Face, Julius Caesar, Billy Budd, A Midsummer Night’s Dream, Peter Grimes, Boris Godunov, Lucia di Lammermoor, Jenůfa, The Turn of the Screw, The Makropulos Case and Siegfried (ENO); Enda Walsh’s Arlington, Ballyturk, Misterman (tour); Il turco in Italia (Festival d’Aix-en-Provence); Macbeth, Urinetown, This is Our Youth (West End); Swan Lake – Loch na hEala, Petrushka, Rite of Spring, Rian, James, Son of James, The Bull, Giselle (Michael Keegan-Dolan); Un ballo in maschera (Metropolitan Opera); La battaglia di Legnano, I due Foscari, I Lombardi all Prima Crociata (Hamburg Opera); The Wind, Aeternum (Royal Ballet); Die Meistersinger von Nürnberg, Deidamia, L’Ercole amante (De Nederlandse Opera); Les Huguenots, Aida (Deutsche Oper, Berlin); Tannhäuser (San Francisco Opera); Prelude à l’après-midi d’un faune, Jeux, La chûte de la maison Usher (Bregenz Festival); Das Schatzgraber (Oper Frankfurt); Pique Dame (Bayerische Staatsoper); Norma, Orfeo, One Touch of Venus and the ‘Eight Little Greats’ season (Opera North); premiere of the play Five Gold Rings (Almeida Theatre) and the play A Day in the Death of Joe Egg (Broadway).